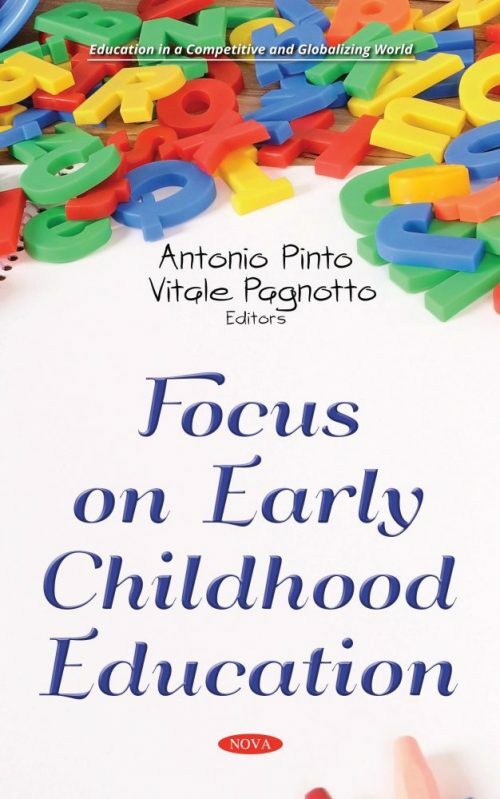 In this compilation, the authors present research carried out in three different institutions: university, infant and primary school, and nursery school, with the last two institutions analyzed from a teacher’s, educator’s and parent’s point of view. The goal is to determine the way motor functions contribute to the formative process in infant school in a systematic way within physical education. Next, a comparative study is presented to examine tension between quality and equity in education in the region of Latin America, with the intent of opening a dialogue wherein common constructions can be identified while respecting singular and particular pathways. Following this, a study on Greek kindergarten teachers’ practice is presented, specifically focusing on how their values impact their decision to use worksheets in kindergarten.